SailGP, the new global championship debuting next week on Sydney Harbour, will rely on Oracle Cloud to deliver real-time data to racing teams and fans alike. “With SailGP, we really want to push the boundary of what is possible in the sport and create a dramatic live spectacle both on and off the water,” said SailGP CEO Russell Coutts. 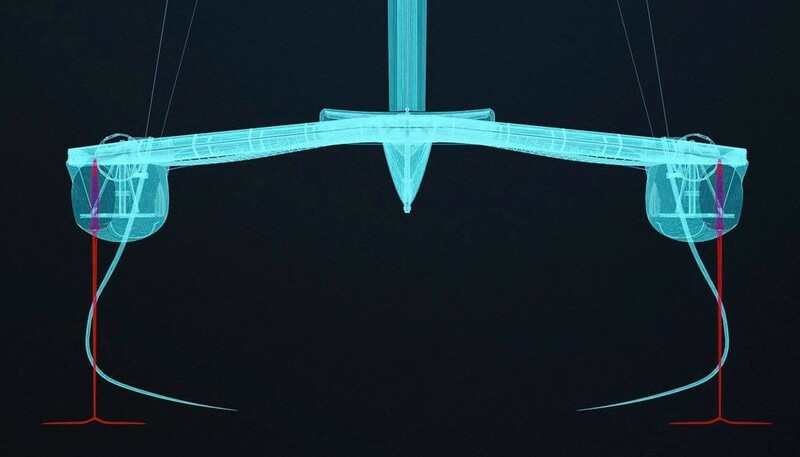 Information derived from 1,200 sensors placed on the one-design F50 catamarans and the athletes, plus onboard cameras and microphones, will bring viewers closer to the action. It will also help teams analyze their performance and give remote umpires the details they need to make calls with confidence. Approximately 20 megabytes of information-rich data will be streamed to SailGP’s onshore base from each of the six boats and be made available to teams, fans and umpires within 200 milliseconds. Coaches will be able to analyze the data to monitor the teams’ health and performance to inform strategic and tactical decisions throughout the race. Races will be decided by the skill and performance of the crew. Any improvements teams can make based on the data could be the difference between winning and losing each race, or the final prize of $1 million, decided in a winner-takes-all final race. With a wealth of race data and information at their fingertips via a mobile app, fans will they be able to listen to crew interactions and tactical calls, and also select teams to follow more closely, receiving key performance data from the boats and crew. Broadcasters will also benefit from the data. Enhanced on-screen graphics, analytics and video will provide the most fan-friendly and informative race broadcast the sport has ever produced. Sydney SailGP kicks off on 15 February.